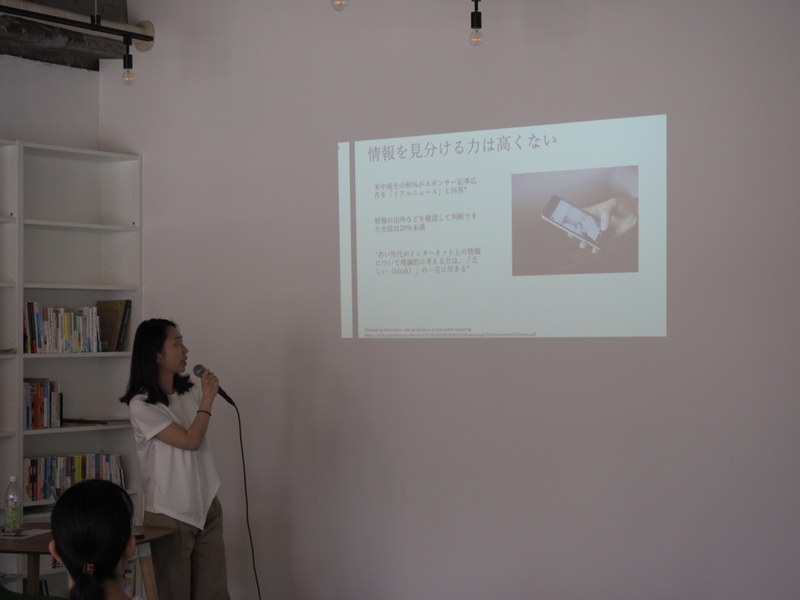 Japan Center of Education for Journalists (JCEJ) offers various resources to help journalists cover and investigate online content in the digital age. 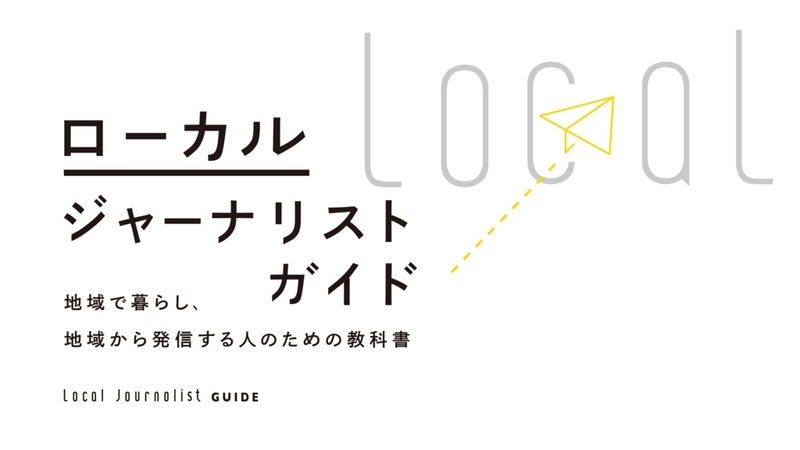 We've recently translated two guides into Japanese. They are both freely available on our website! 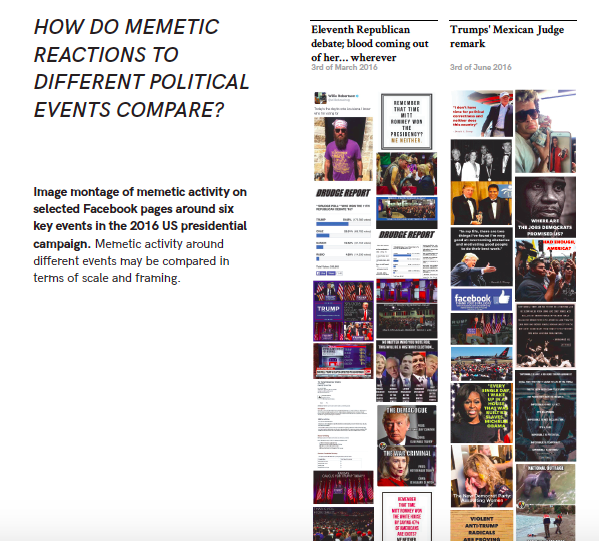 Our latest translation project features A Field Guide to 'Fake News' and Other Information Disorders, a work by Public Data Lab. 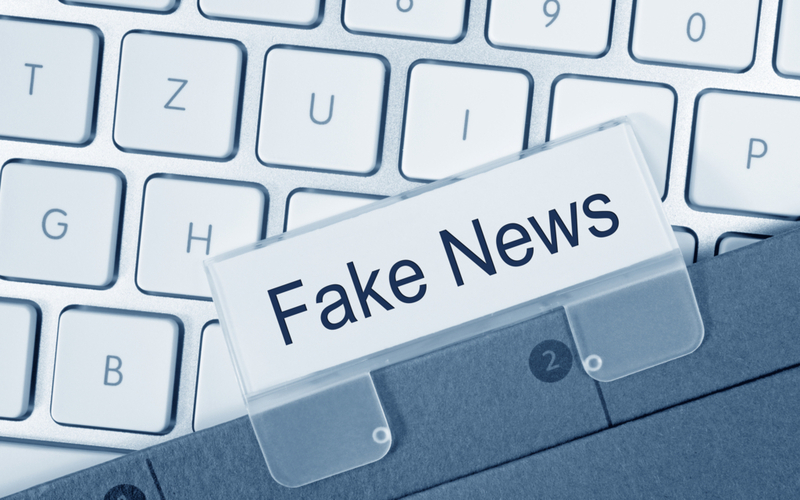 It contains digital methods to help investigate dissemination of misleading content, trolling activities, political memes and other issues related to recent conversation around 'fake news' and social media trust. 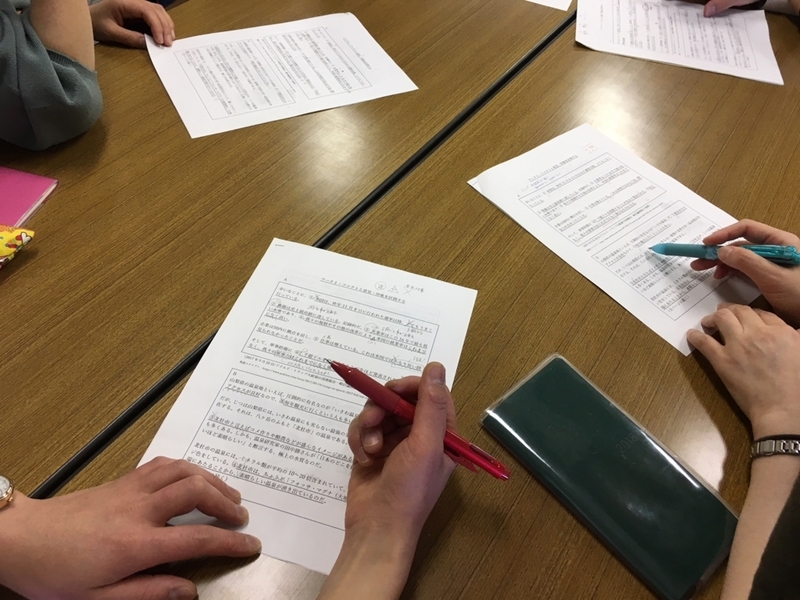 A team of JCEJ members and journalists translated the guide as part of our research project on dis- and misinformation in Japan, with permission of Public Data Lab. We raised funds for our translation through crowdfunding. 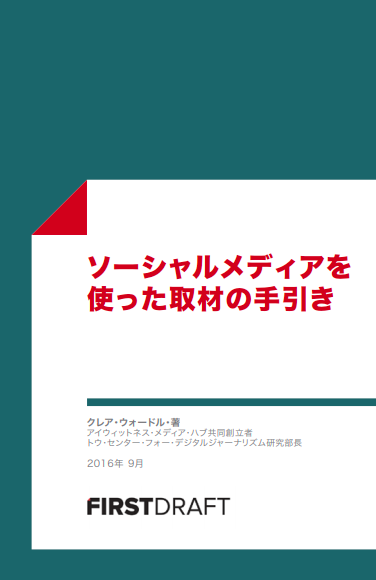 We’re delighted to see the Japanese translation of the Field Guide to ‘Fake News’ and Other Information Disorders”. Through its various recipes we hope to inspire investigations and experiments not only around misleading content, but also the platforms, infrastructures and algorithms through which they are shared, quantified, monetised and through which they gain their viral character. Recent events serve as a reminder that this remains a vital area for research, reporting, public debate and public policy - and we look forward to seeing how the guide is used in Japan. We've also translated A Journalist's Guide to Working With Social Sources written by Claire Wardle, executive director at First Draft, a project of the Soreinstein Center. 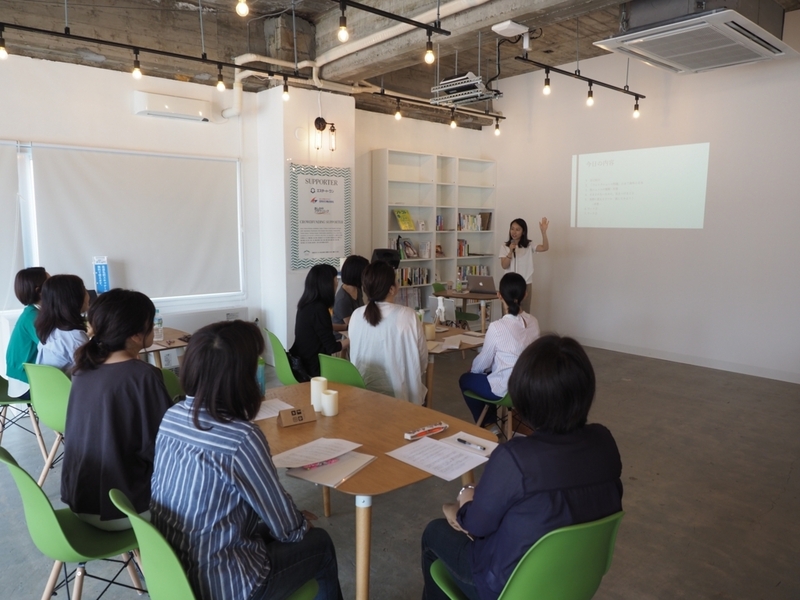 The Japanese-language version of the handbook has been used by a number of Japanese media organizations for in-house training. 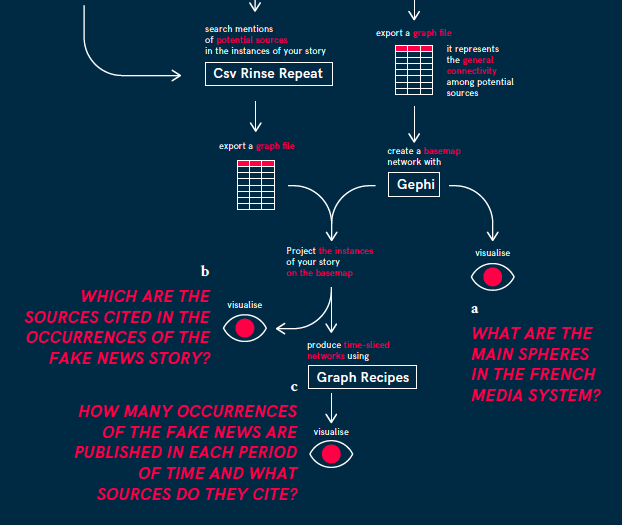 I wrote the Guide to Social Sources as we kept hearing journalists asking the same questions about the challenges of using images and videos that they were finding on social media in their reporting. We decided to answer the ten main questions in one handbook. 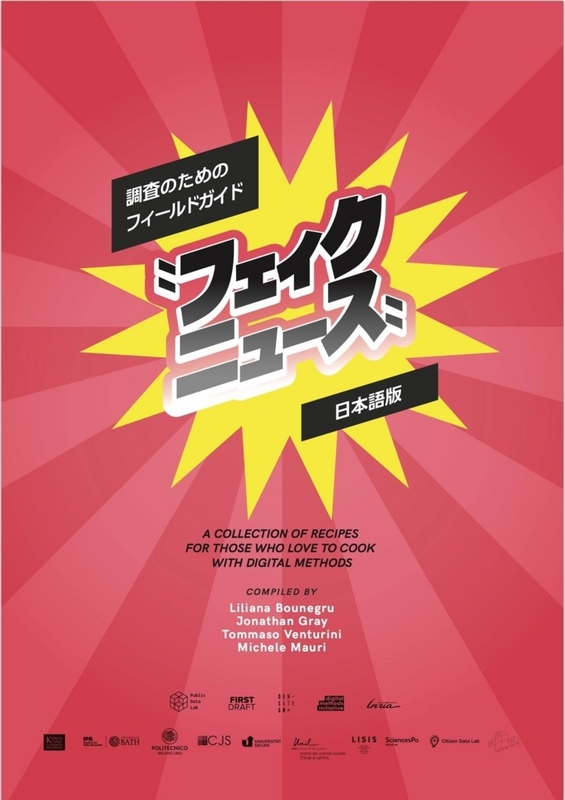 We have received really positive feedback about the handbook and we're so pleased to see it translated into Japanese. We hope to further expand our collaboration with journalists and researchers around the world to share knowlege and experiences on journalism skills. 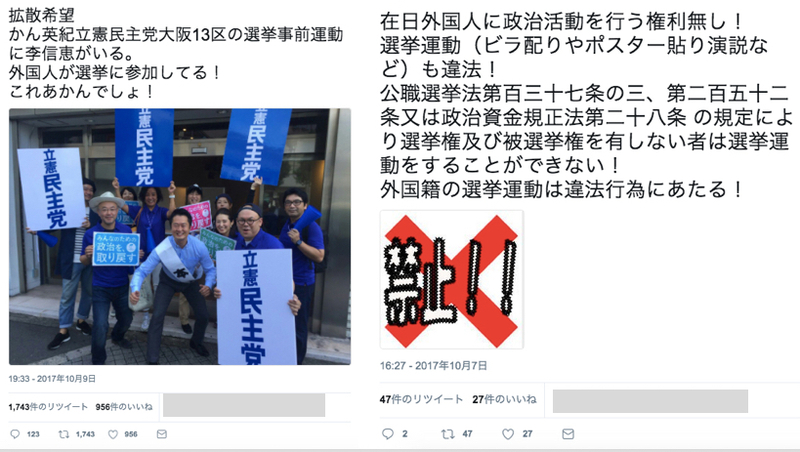 For our research project on 'fake news' in Japan, please also see the blog post below.